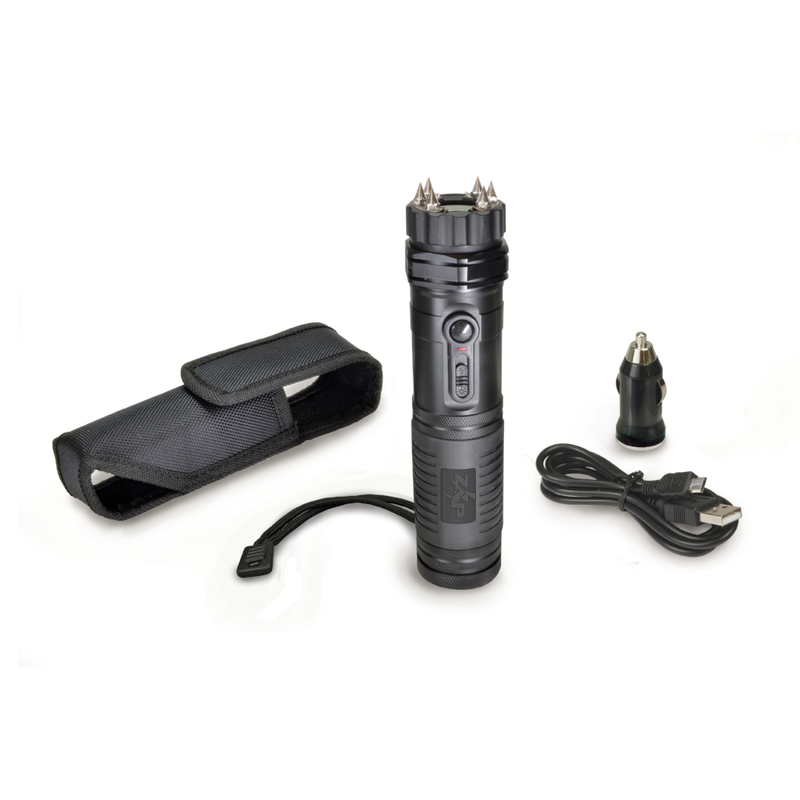 The Zap Light SMART Extreme Voltage Stun Gun / Flashlight. 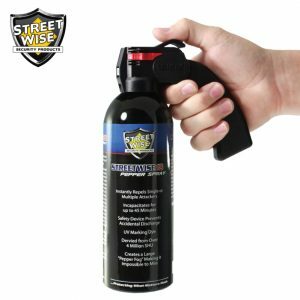 Protect yourself and your loved ones with one of the best defense weapons in the market today! PLEASE NOTE THAT THE STANDARD WALL PLUG IN CHARGER HAS BEEN NOW REPLACED WITH A USB CORD FOR CHARGING. 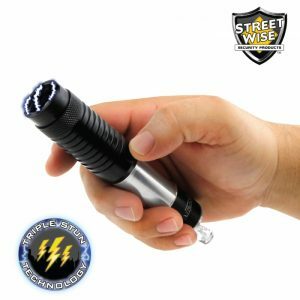 The 1-million-volt Smart Zap Light stun with flashlight offers extra protection with its six (6) ultra-sharp spike electrodes that can penetrate clothing and help in DNA collection for the authorities. 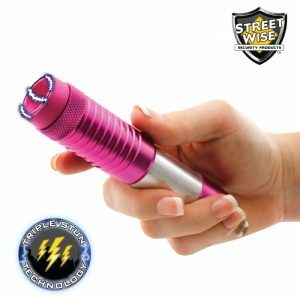 The Smart Zap Light self-defense equipment is your perfect companion when you are walking through unknown areas of your town by yourself. Or when you get out of your car and walk through dark areas to the ATM in the middle of the night. 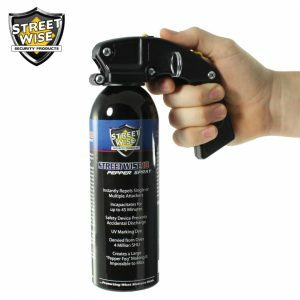 You need a reliable personal protection weapon to defend yourself in case something goes wrong. 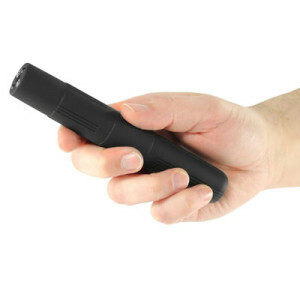 The Smart Zap Light is designed with the latest stun gun technology. The personal defense weapon is Bluetooth enabled and works with Zap Safety App, which you can download for FREE in the Apple App Store. The unit comes with a USB cord, USB car charger, wrist strap and durable nylon case with a belt clip. The Smart Zap Light is perfect for day or night protection. 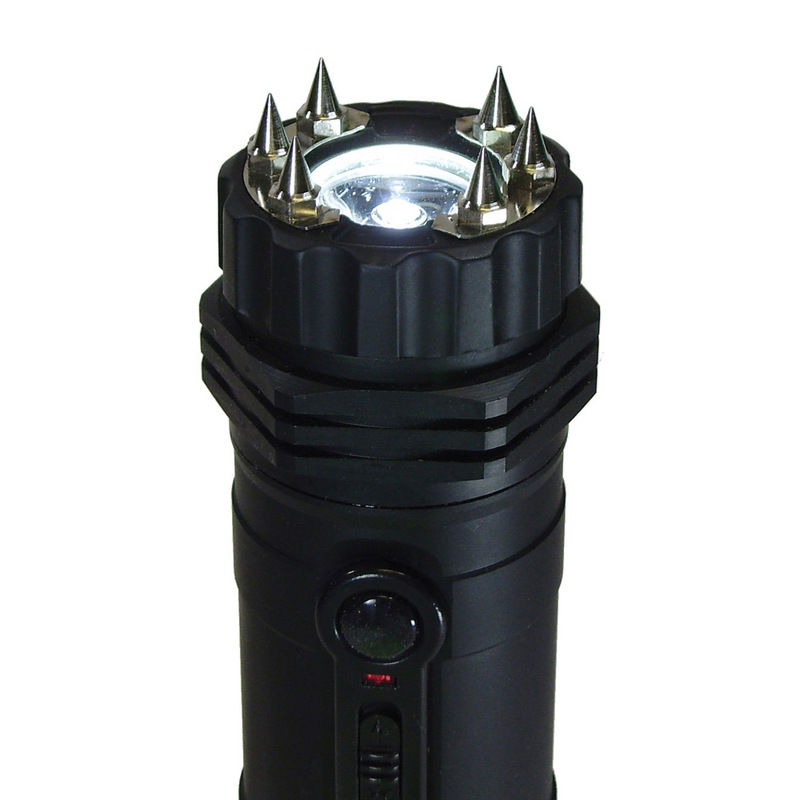 It is a flashlight with a surprise stun gun built-in. 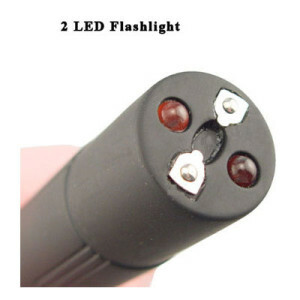 The 120-lumen flashlight can shine over five (5) hours per charge. 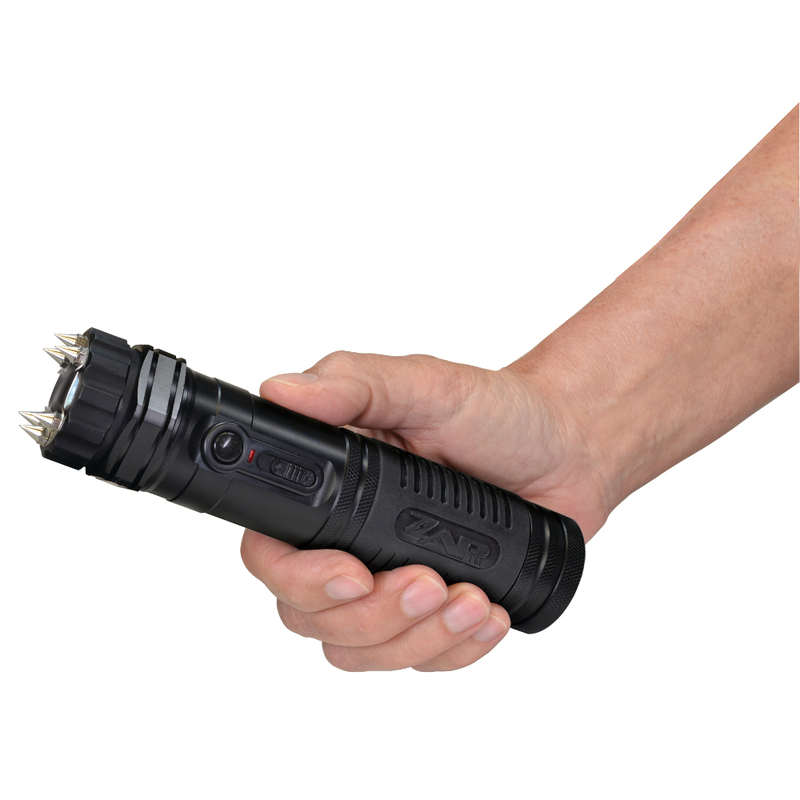 The stun gun packs a volt-trashing power that inevitably knocks down your attacker in seconds.